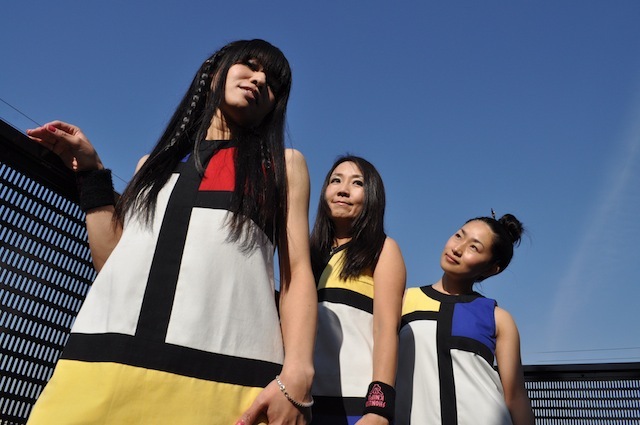 The all-female Japanese punk band Shonen Knife will be back touring the US this fall. 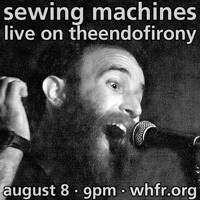 The string of shows are in support of a new album, Free Time, which is out August 31, 2010 on Good Charamel Records. If that's not enough from the band for you, don't worry. Before they hit the road, they'll also be releasing an English language version of 2007's fun! fun! fun!. Plus, this month they'll also be putting out a DVD Live at the Mohawk. Yeah, they're a busy band, and the list of tour dates are below (including two New York shows on September 25 at the Asia Society Museum and September 28 at the Knitting Factory).